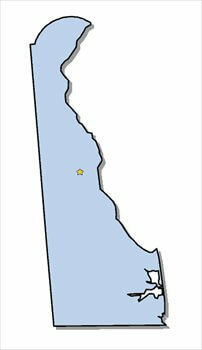 March 24th - DE Secretary of State Cut-Off Times Altered! March 24th – DE Secretary of State Cut-Off Times Altered! On Friday, March 24, 2017 an Employee Recognition Luncheon is planned for all the employees of the Delaware Secretary of State – Division of Corporations. State services have been altered. All 30 Minute and One-Hour service filings must be received prior to 6:00 PM (ET) and Two-Hour service filings will need to be received prior to 5:00 PM (ET). All other cut-off times will remain unchanged. We will be able to secure filing dates and times until 10:30 PM (ET). before the DE Secretary of State corresponding cut-off times.